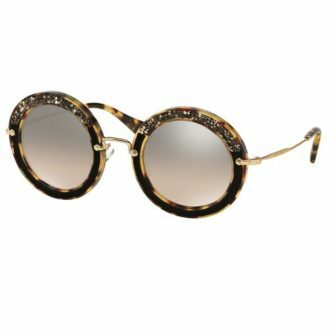 Miu Miu is an inimitable mix of modern designs and innovative characteristics. 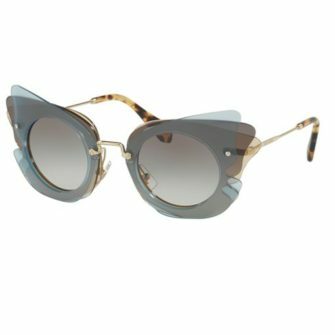 It wasn’t until 2011 that Miu Miu made their debut onto the eyewear market. 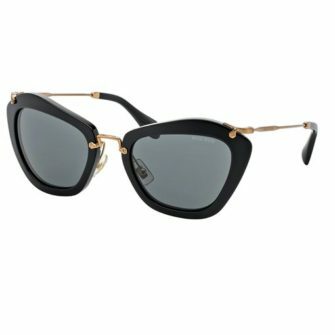 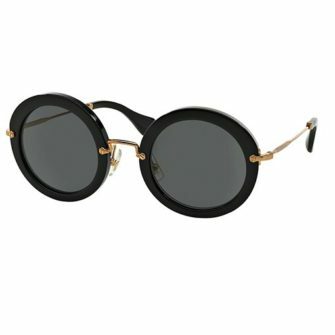 Their sunglasses were an instant success, and they are considered a favourite amongst young, self-assured women who have a taste for the “next big thing.” Unlike their sister brand Prada, their designs are modernistic and feature an avant garde aesthetic. 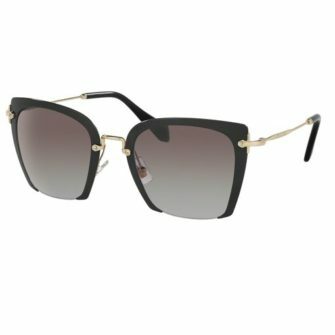 Miu Miu has developed a talent for creating oversized, daring designs that are attentive to current trends. 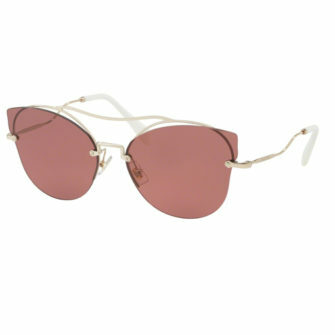 Below you will find a handpicked selection of Miu Miu sunglasses for women. 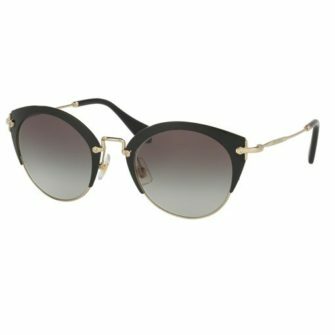 Each of our products come with a certificate of authenticity, a branded case, and a 12-month guarantee.